London, 1897. An elderly bibliophile receives a letter from the recently retired head of the Bodleian Library in Oxford. But the tale it relates of a book buying journey to Cracow soon turns into a hellish nightmare. A homage to M R James. A short story. 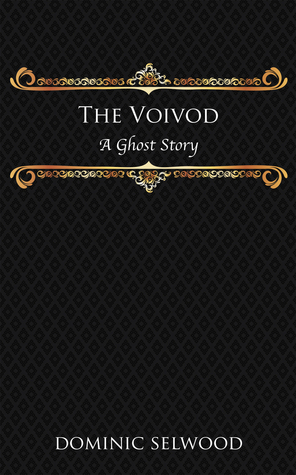 The Voivod is a really creepy tale that leaves you with goosebumps after the final page. It’s a short story written in a Victorian style that Selwood captures perfectly. It’s subtle, but darkly atmospheric and the final twist at the end is unexpected. Cleverly built up this is a great read and I look forward to reading more like this from Dominic Selwood.